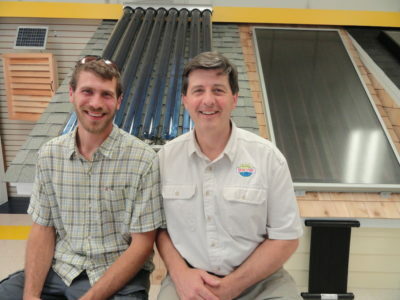 Sundog Solar was founded in 2009 by a father and son team, Chuck and Danny Piper, to make solar energy affordable and available throughout Maine. We have since installed hundreds of solar energy systems. We service Bangor, Ellsworth, Rockland, Camden, Rockport, Bar Harbor, Bath, Augusta, and surrounding areas. The Sundog team is dedicated to creating lasting relationships with customers. As a result, we install the highest quality solar panels and components. This ensures that our solar system installations create clean, renewable energy for decades. We stand behind our work and provide excellent warranties on labor and equipment to protect your solar investment. Sundog Solar has earned credentials that demonstrate our dedication to customer service. 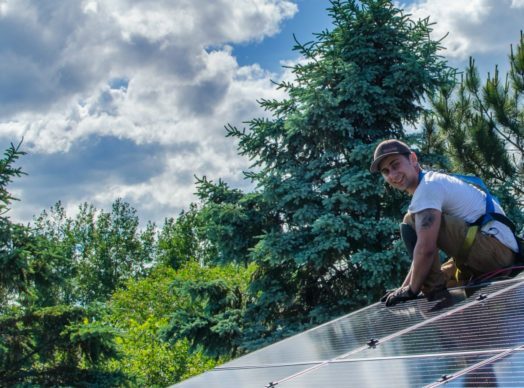 Our solar installation crew includes NABCEP-certified solar installers and licensed electricians. Our extensive knowledge and experience help streamline the solar system installation process from start to finish. Many Mainers want to reduce their dependence on foreign energy and help the environment. The Sundog Solar team is committed to offering clean energy solutions. Now that the cost of solar energy has plummeted, Sundog Solar offers low prices on solar power installations. The federal solar tax credit helps home and businesses save thousands on a system. Sundog Solar has earned a strong reputation for skilled solar installations, quality components, reasonable prices, and generous warranties. With years of solar energy experience, the Sundog team can design and install complex solar systems for a variety of applications. Our customers include homeowners, farmers, schools, and business owners that want to save with solar energy. 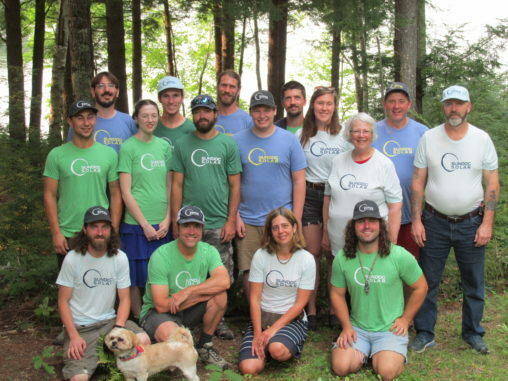 Co-owners Danny Piper and Chuck Piper are committed to bringing energy independence to Maine. Can I install a solar system now and add batteries in the future?